Paul is a graduate of Malvern Preparatory School and Temple University, where he received a degree in business administration. Paul also has a Masters degree in Organization Management from Cabrini College. He has been in the insurance/financial services industry since 1975. Paul has earned the Chartered Life Underwriter and Chartered Financial Consultant designations from the American College. His practice involves working with both individuals and business owners. Paul lives in Springfield, Pennsylvania with his wife, Patricia, where they raised three daughters. 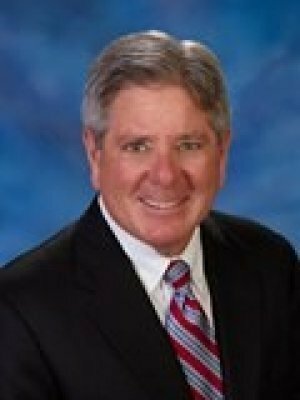 Paul donates his time to many community activities; in particular he chairs the annual golf outing for The Leukemia & Lymphoma Society in the Eastern Pennsylvania area and serves on the Springfield Township Board of Commissioners. Paul is registered representative and investment advisor representative of Securian Financial Services, Inc.